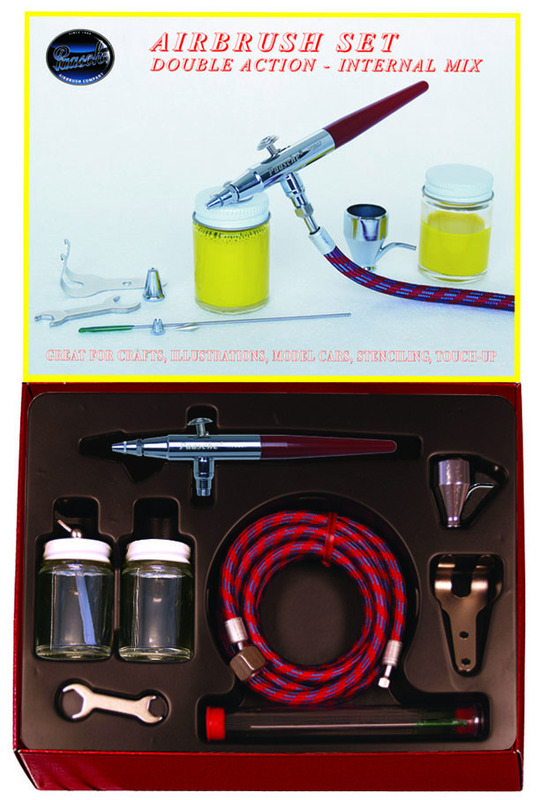 The V series siphon feed airbrush offers the ultimate in versatility and control for detail, tinting and shading. 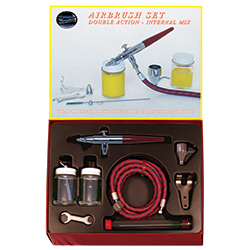 Interchangeable 1/8 oz. (3.5 cc.) 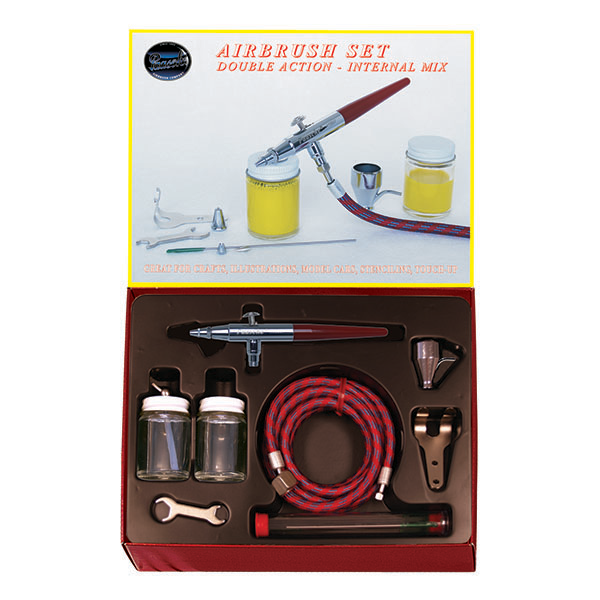 metal color cup is included with the airbrush. Model VV is optimized for left-handed operations. Please see model V for right-handed version. *Recommended air pressure 0.5 cfm. @ 15 to 35 psi. Clean, dry air is essential for best results.